Connecting to be one community, one family, one body in Christ. We would love for you to be a part of the CCW family! It is our hope that each of our members can call CCW “home” and feel that they are a part of something a little more than just a church – a family. We hope our members can be active in a small group, serves in a ministry, and builds their relationship with each other and with Jesus. If you’re ready to call CCW “home,” and are interested in membership we would be happy to talk to you about this and answer any questions. 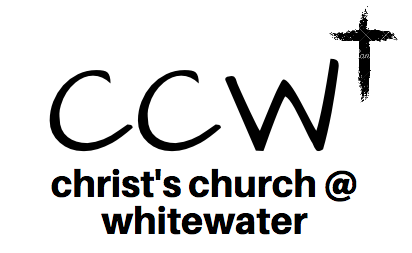 Contact us online or reach out directly to our Pastor Stephen scarpenter@ccwhitewater.org or 770-461-1487. If you are NEW to CCW, welcome! We’d love to get to know you a little better, too! Contact us today for someone to get in touch with you! Last night was something special at @thedubccw understanding the purpose, meaning & importance of Good Friday & Easter with special guests & worshipping together 💜 What a wonderful Wednesday heading into this weekend.